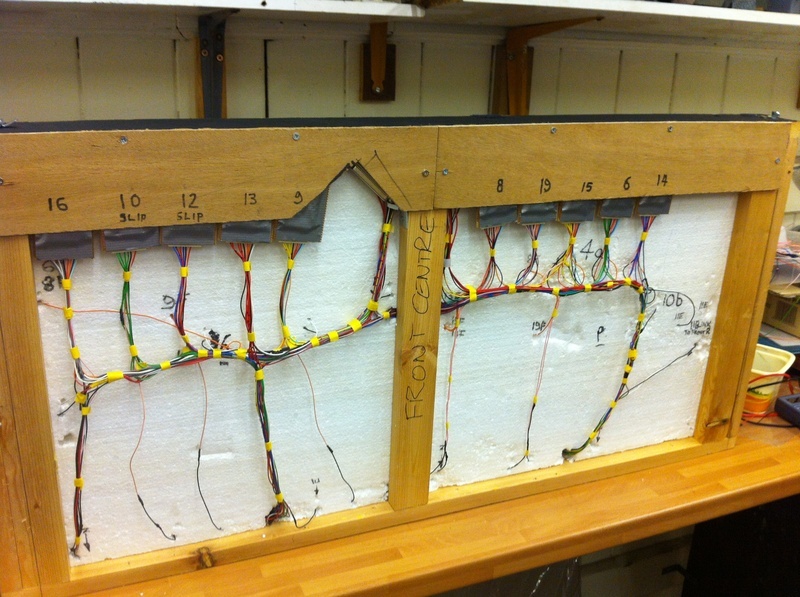 In the 'N' gauge section of the club, work has been continuing on the electrics. Some minor issue had been discovered, these have now been resolved. 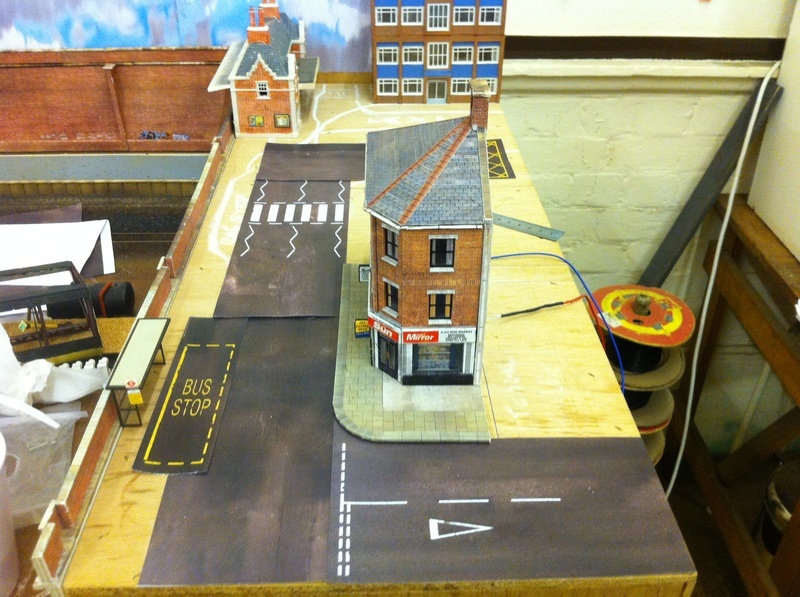 Some additional work on the scenics continues. In the 'OO' gauge section of the club, the scenics is where the most time is being spent to get it ready to be exhibited early next year. 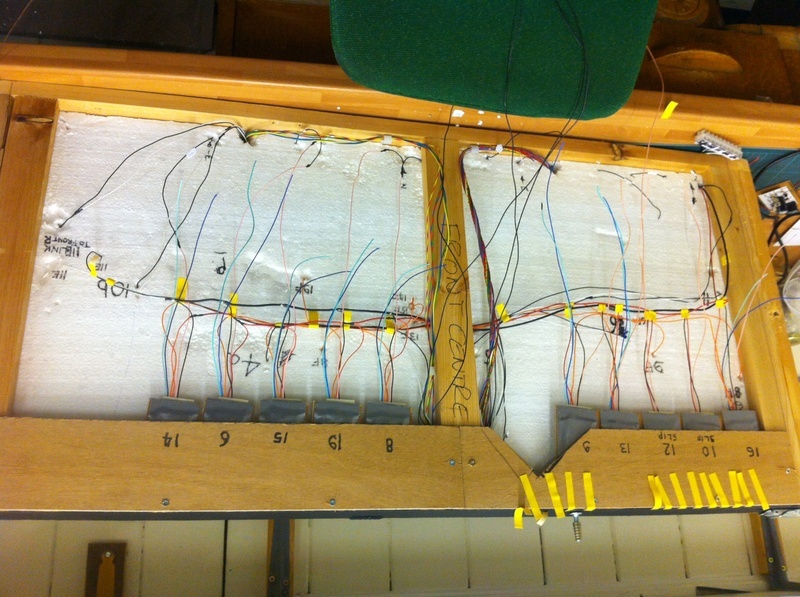 Work also is continuing on the fiddle yard cassette system, this is nearing completion. The clubs AGM is on the 2nd April. On the first day back after our Chirstmas Break, lots of work was being completed. In the 'N' gauge section of the club, much work was completed (not my words!!). 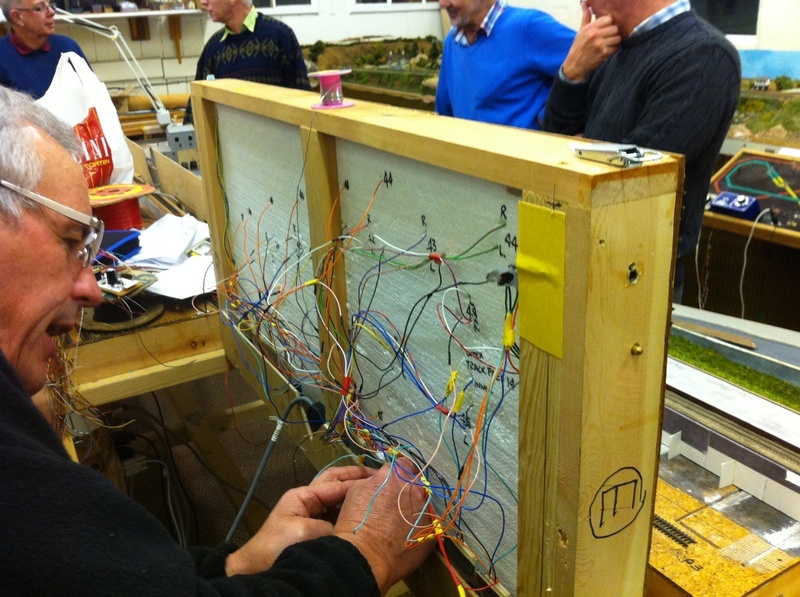 More work continued on the new wiring on "Pendlebury Parva". Quote of the night "Did I really design this!!!!" In the "OO" section of the club, work has continued on the scenics on "Vale of Tranmer" to get these to a standard that looks realistic. 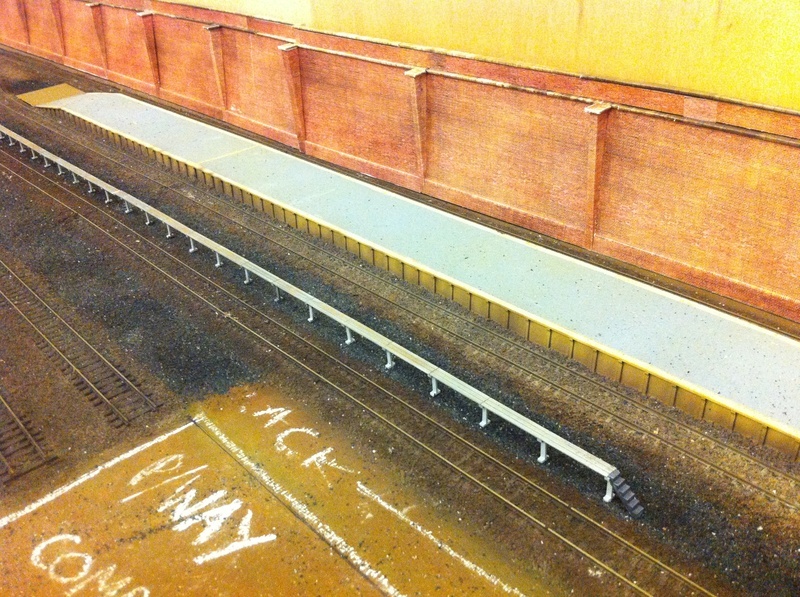 Work continues on the retaining wall & the fiddle yard cassette system. 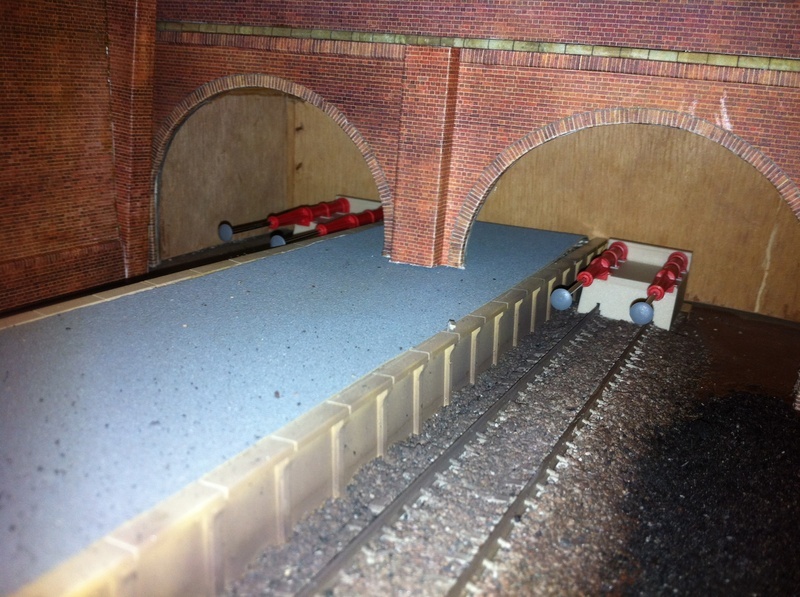 Some minor work was also completed on "Selwyn Quays". Senic work using real coal. 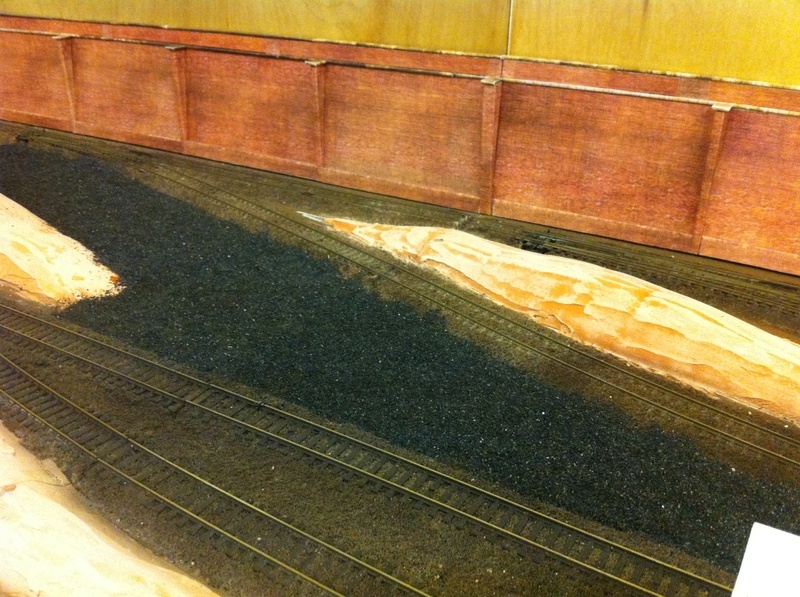 In the OO room, work has continued on "Vale of Tranmer" with the last bits of ballasting completed. The Cassette Docks have now been installed & a test cassette has been completed. Testing of the alignment is acceptable so the plan for the New Year will be to complete the rest of the cassettes including making special joiners to connect 2 cassettes together. We will then do a full running test to make sure everything is working ok. Some minor work has continued on "Selwyn Quays". In the N room, work has continued on "Pendlebury Parva" with work on the electrics with the installation of high tech point control boards. Work has continued on "Vale of Tranmer" with more ballasting being completed, also the cassette system is progressing with the connectors being installed. The next job will be to place the track in the correct position in each cassette then test that the alignment is correct.